The 12-digit unique identification number generated by UIDAI (unique identification authority of India) includes all the biometric and demographic details. 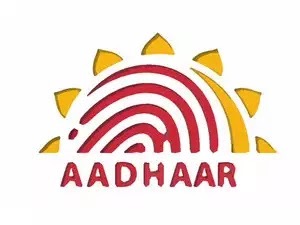 As the government of India has made it mandatory to link Aadhaar number to all the financial documents, mobile number and bank account, everyone is trying to complete the linking before the aforementioned date. Not adhering to the deadline will make the account un-operational and therefore individuals can’t avail the benefits of government scheme. As Aadhaar contains crucial details, account holders are worried about the safety of their data as any mishandling of the information can prove threatening for the life-time. Hence, it is vital to check the authentication of any website before submitting the Aadhaar details. For the convenience of its users, UIDAI has come up an online tool that is available on its official website. Check if an Aadhaar number is valid or not deactivated.